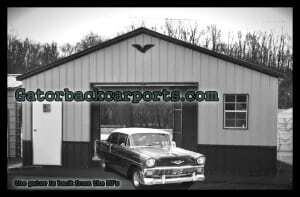 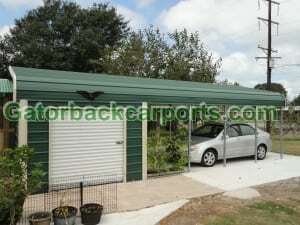 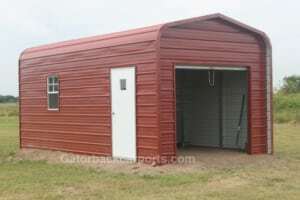 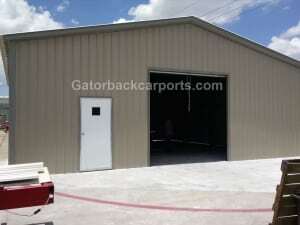 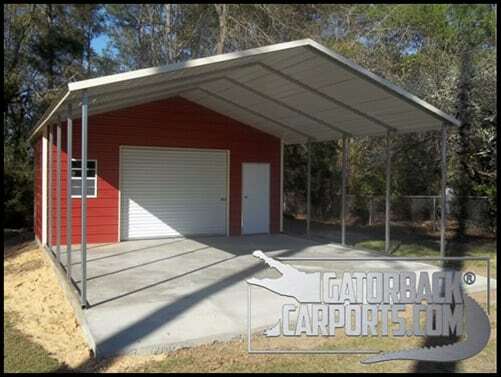 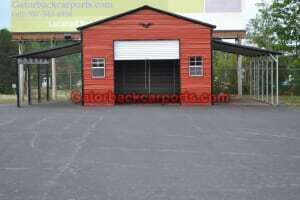 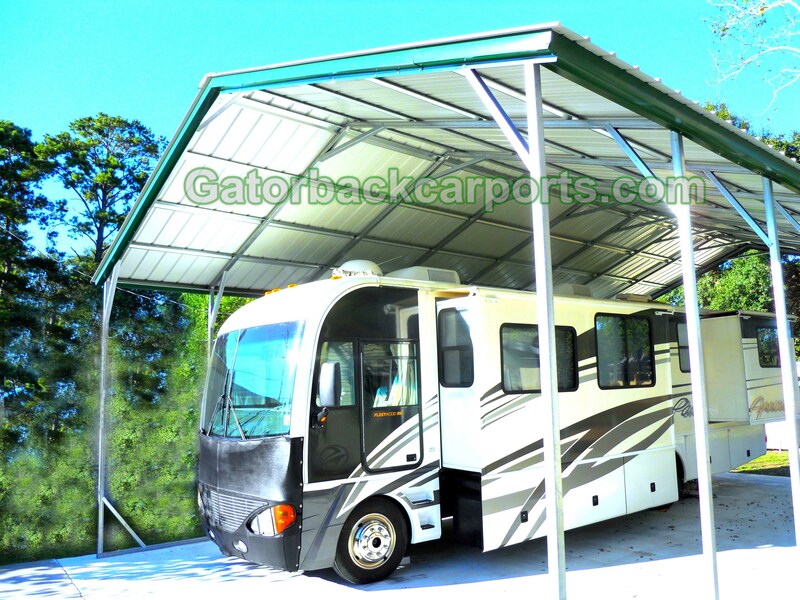 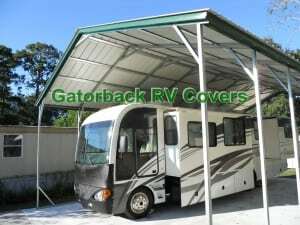 Lean To Carports Design & Pics. 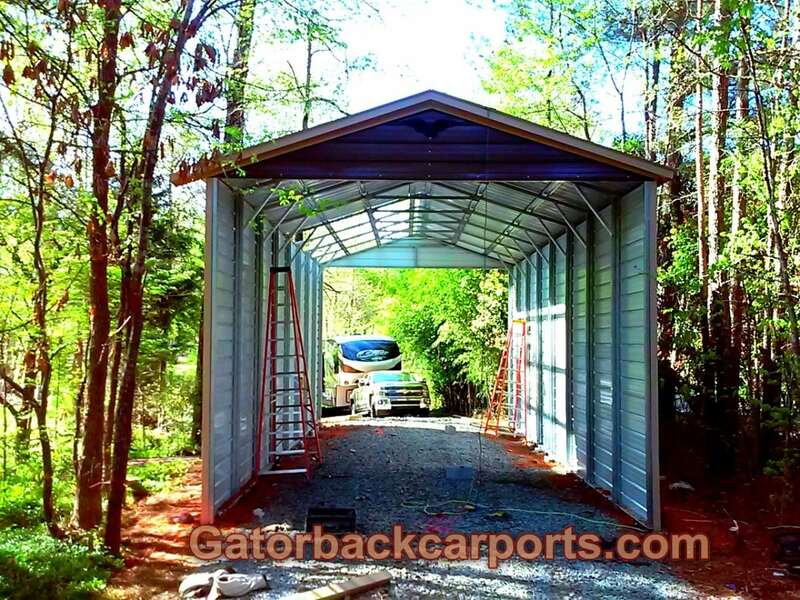 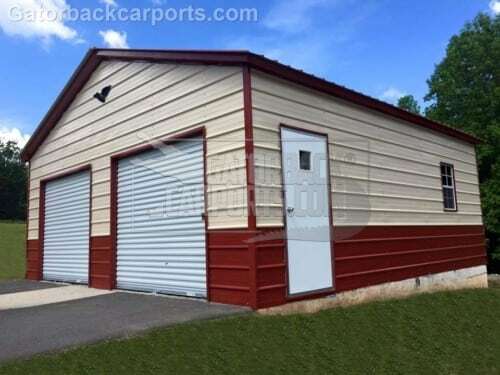 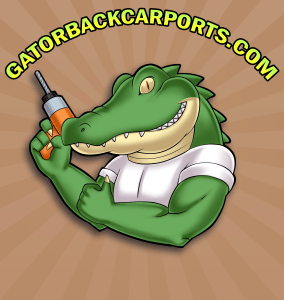 You can build a garage with up to 12′ tall side legs by selecting instant prices at the navigation bar and clicking on carports. 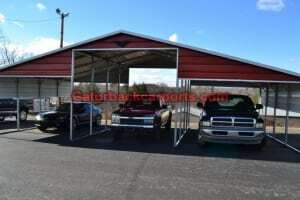 Then choose the 6th item “close both sides”, and the 7th item close both ends and your building is enclosed. 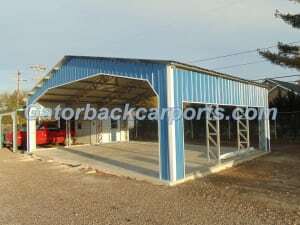 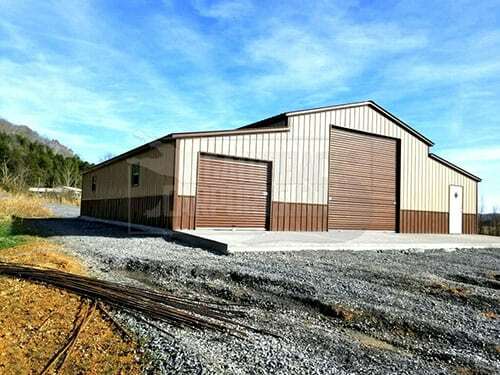 The garage calculator already has the sides, and ends enclosed, but does not calculate a building above 8 feet tall sides. 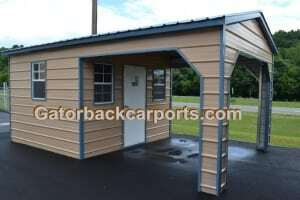 If you need taller than 12 foot sides for a garage please use the commercial building instant price calculator. 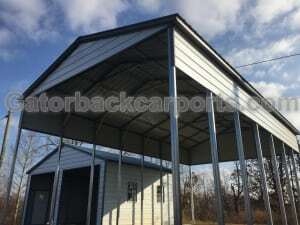 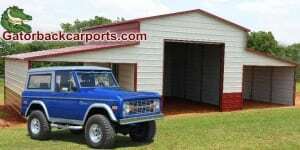 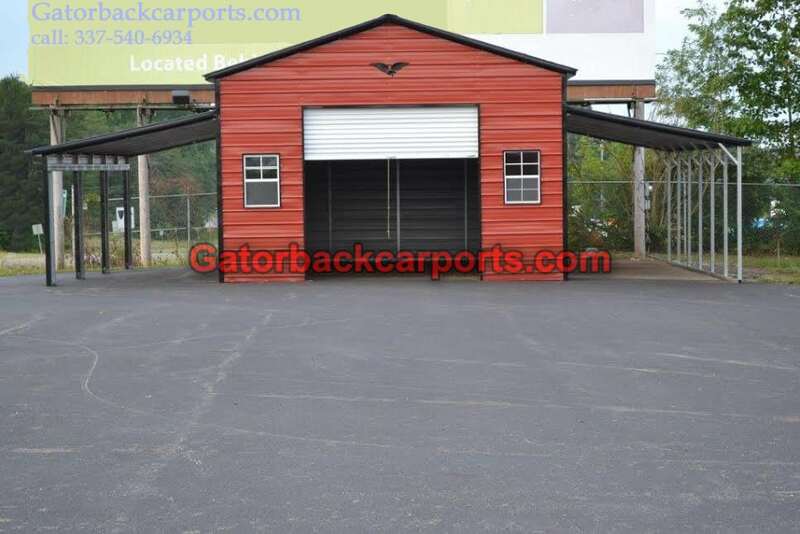 Southern Carport Package Prices: Prices effective for: Alabama(AL), Arkansas(AR), Georgia(GA), Illinois(IL), Indiana(IN), Kentucky(KY), Louisiana(LA), Missouri(MO), Mississippi(MS), North Carolina(NC), Oklahoma(OK), South Carolina(SC), Tennessee(TN), Texas(TX), Virginia(VA) and West Virginia(WV).